Cool, simple, and wonderful to wear! This dress is a cute wardrobe staple to have on hand for so many occasions. If you are after a charming, lovely dress to provide you a stylish touch no matter the occasion, this is it! Oh, and don’t forget to check out the back! 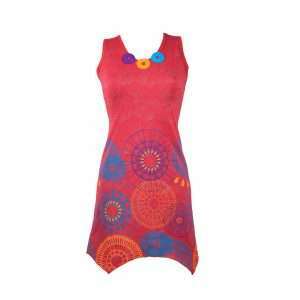 This dress can also be worn as a tunic. Opt for bright and graphic prints to add some playful sophistication to your summer wardrobe. This dress happens to have all these ingredients. For an instant injection of style, slip into this feelgood dress. Oh and don’t forget to check out the gorgeous mandala design at the back! 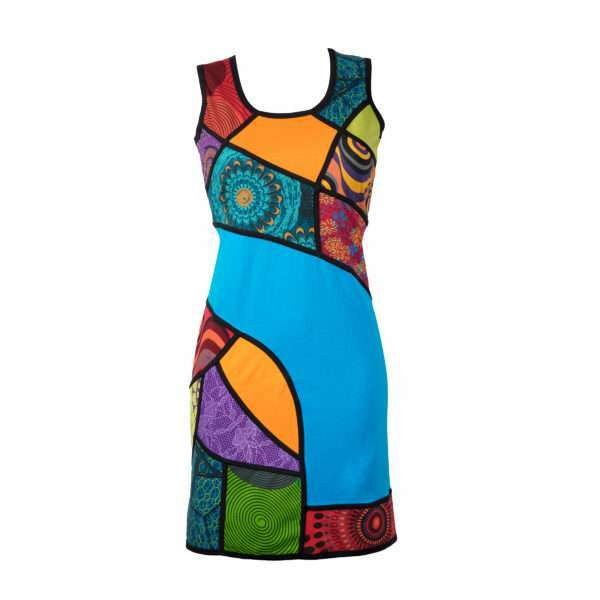 This dress can also be worn as a tunic and is available in turquoise or red. Which one is your favourite? Yes please! 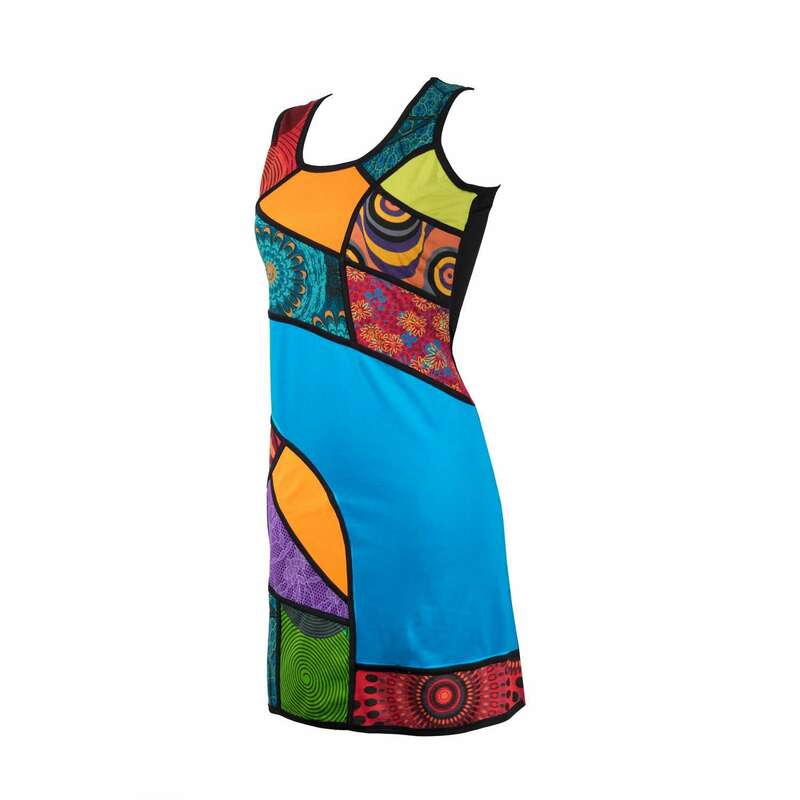 This stunning tunic dress just feels as good as it looks. It’s the perfect combination of comfort and style! We love its colourful all-over print and playful asymmetric cut! A perfect summer piece! Add a little sunshine to your day with this fun-loving dress. 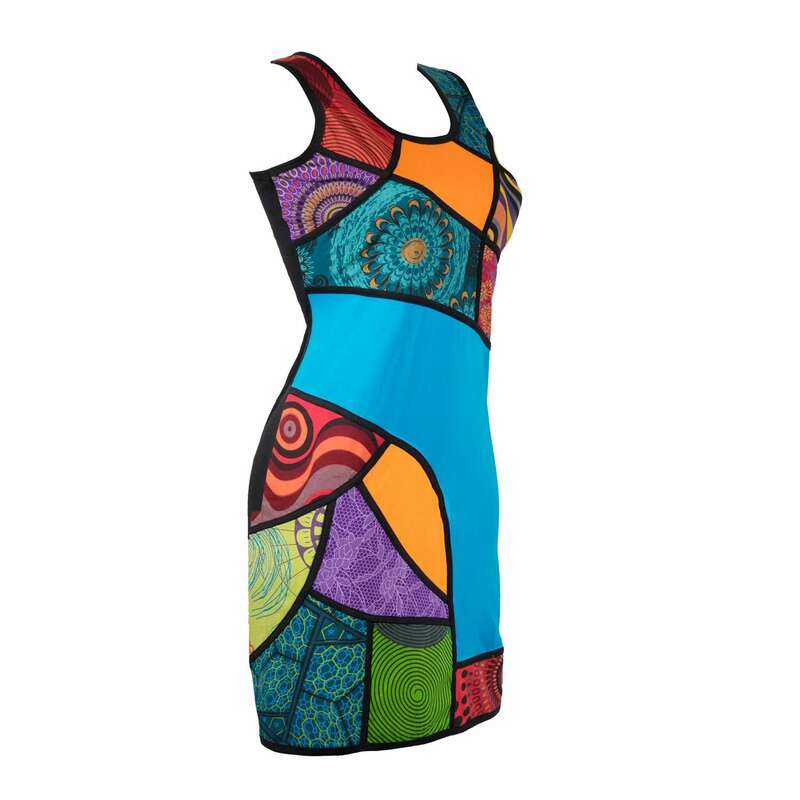 Bursting with colourful prints and a figure flattering fit, this stunning dress is sure to become a favourite. Just think casual, cool and effortless. Oh and don’t forget to check out the back. Bring fun back to your wardrobe by adding this stunner to your collection. This beautiful dress exudes laid back vibes. 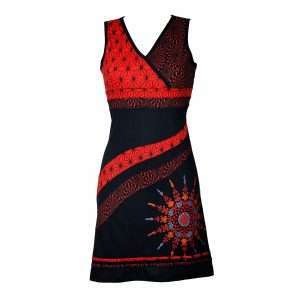 Infused with a dose of ethnic-inspired patchwork prints, this dress is screaming summer all over!